GALLÉ, DESIGN FOR LUXURY BRANDS: Brand identity assets, communications and website for Marbella Club, the original hotel and resort in the South of Spain. 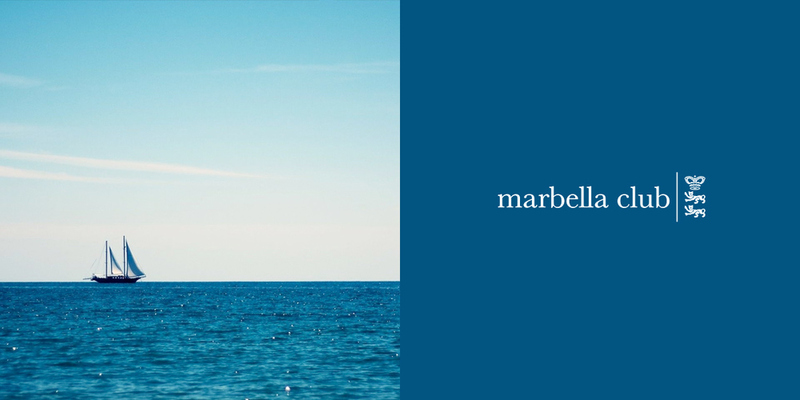 Marbella Club was one of the first hotels we designed brand communications for. Over the years, we designed a variety of assets, from logo and core branding elements, to websites and brochures. The icon for the logo was a cleaned up and modernised variation on Prince Alfonso von Hohenlohe's original design from 1954, based on his family seal.